How long the distributions can be stretched out depends. Typically, if an IRA account holder names a “designated beneficiary,” the designated beneficiary's age determines the amount of the distributions. If there is no designated beneficiary, the account must either be paid out in full within five years after the account owner passed away (the “five-year rule”) or over the owner’s remaining life expectancy (the “life expectancy rule”), depending on whether the owner died prior to age 70 ½. If the owner died prior to reaching age 70 ½, the five-year rule applies. If the owner dies after reaching age 70 ½ , the life expectancy rule applies.. Unfortunately, a poorly drafted SNT may not qualify as a “designated beneficiary” under the IRS rules. As long as all of the SNT's remainder beneficiaries are individuals, required distributions are allowed to be made based on the age of the eldest potential beneficiary of the trust. The problem is that sometimes SNTs are drafted so that entities that don't have life expectancies — such as a charity — are potential beneficiaries. In such cases, either the five-year rule or the life expectancy rule applies and the SNT will have to face the income tax consequences of an expedited payout of the IRA. This is one of the potential IRA pitfalls for “third-party SNTs,” trusts set up and funded by someone other than the child. But when the person with special needs has his or her own assets, a “first-party” or “self-settled” SNT may be more appropriate. Through careful and complicated tax planning, it may be possible to minimize the income taxes that would otherwise be paid by the SNT on distributions from an IRA into a first-party SNT so long as the trust qualifies as a “grantor trust” — a trust where all income and expenses from the trust count as the grantor's for income tax purposes. 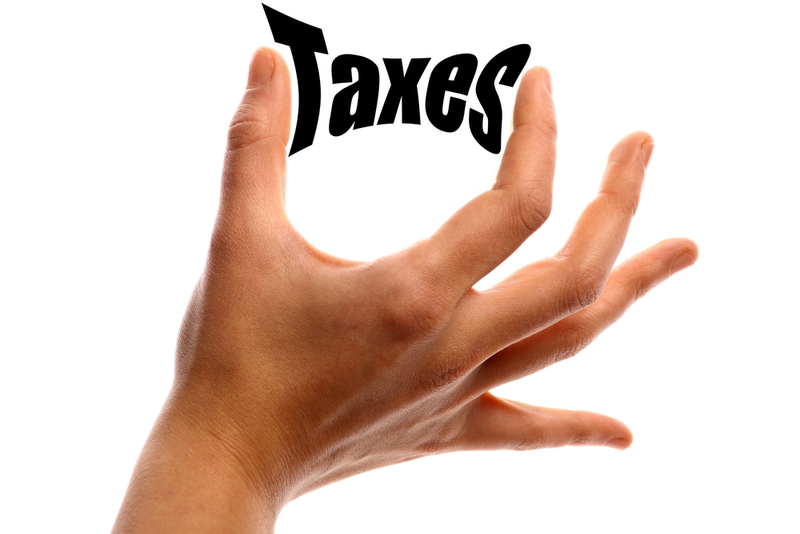 In a first-party SNT, the “grantor” for income tax purposes is the beneficiary. In such a case, the beneficiary will generally pay the income taxes at a lower tax rate than if the income was taxed to the SNT directly. If a first-party SNT does not meet the requirements for a grantor trust but the beneficiary meets the definition of being disabled under the Social Security rules, the trust may still be able to take advantage of an additional income tax exemption if the SNT qualifies as a “qualified disability trust.” But a trust can lose this exemption if the beneficiary loses his or her benefits, for whatever reason.